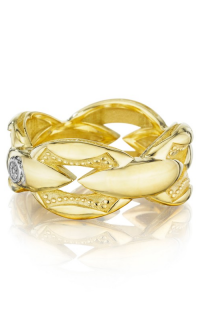 The Wedding Ring Shop carries a remarkable collection of Fashion rings. 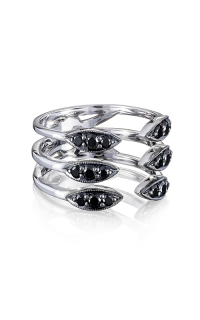 Fashion rings are a wonderful way of helping you stand out, commemorating an event, and ideal for any other occasion. 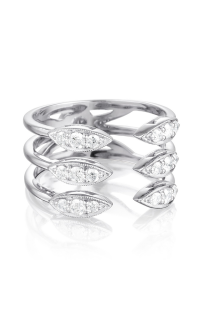 Fashion rings add a stylish glow to every outfit. 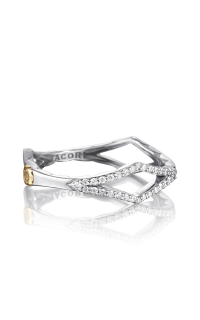 If you are shopping for a Modern style ring to complement your look, the SR204Y from Tacori is perfect. 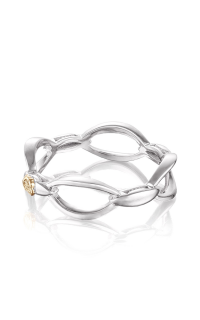 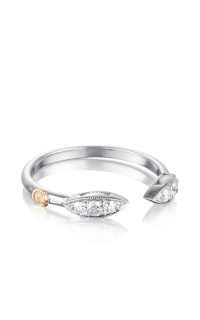 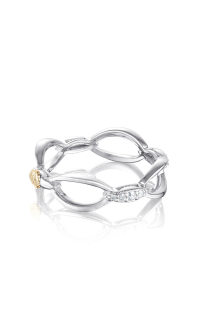 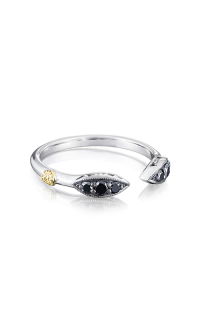 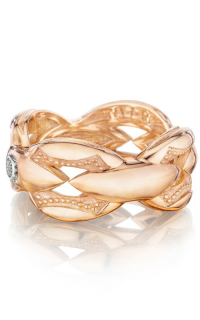 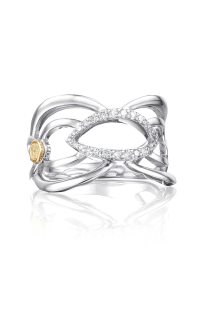 Look for this ring in 18k yellow gold. 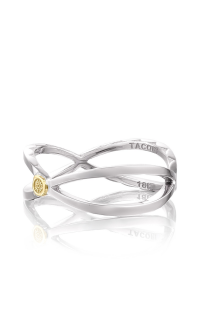 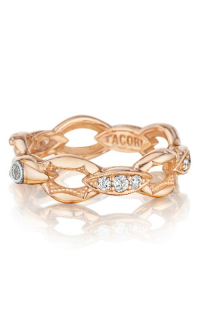 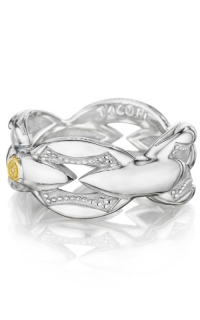 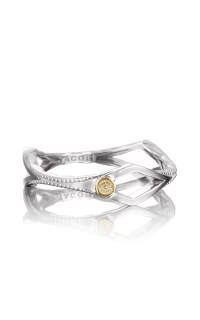 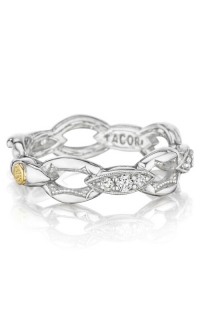 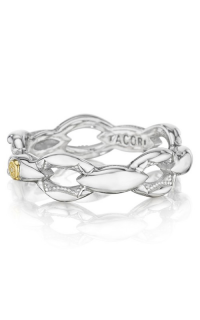 We carry only top-notch jewelry, so you can be sure that your fashion ring from Tacori will endure. 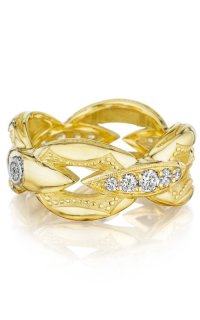 The Wedding Ring Shop in Honolulu, Hawaii was founded by a 3rd generation Kamaaina Family and has been in business since 1987. 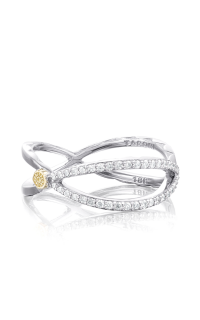 The mission of The Wedding Ring Shop is to help people celebrate life's greatest moments by providing legendary services and fine jewelry of the highest standards. 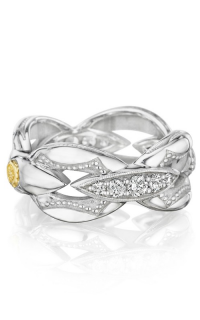 The Wedding Ring Shop is thrilled to offer a vast selection of styles that you love.